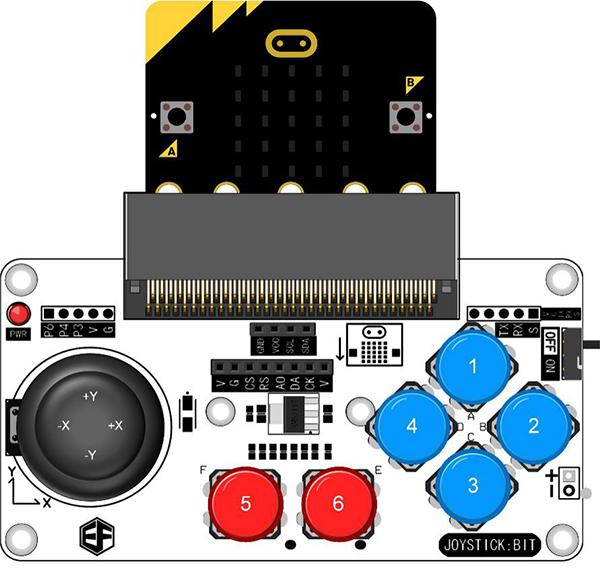 ELECFREAKS Joystick:bit for Micro:bit is a funny micro:bit extension module. 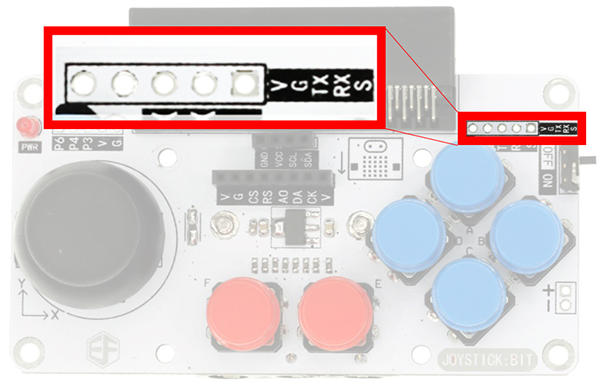 It contains a 4-direction joystick and 6 undefined buttons. 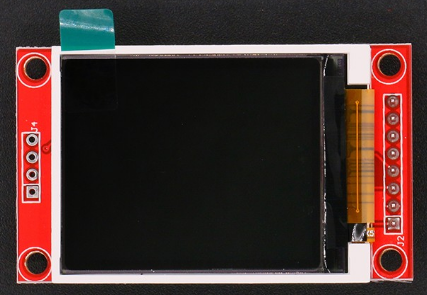 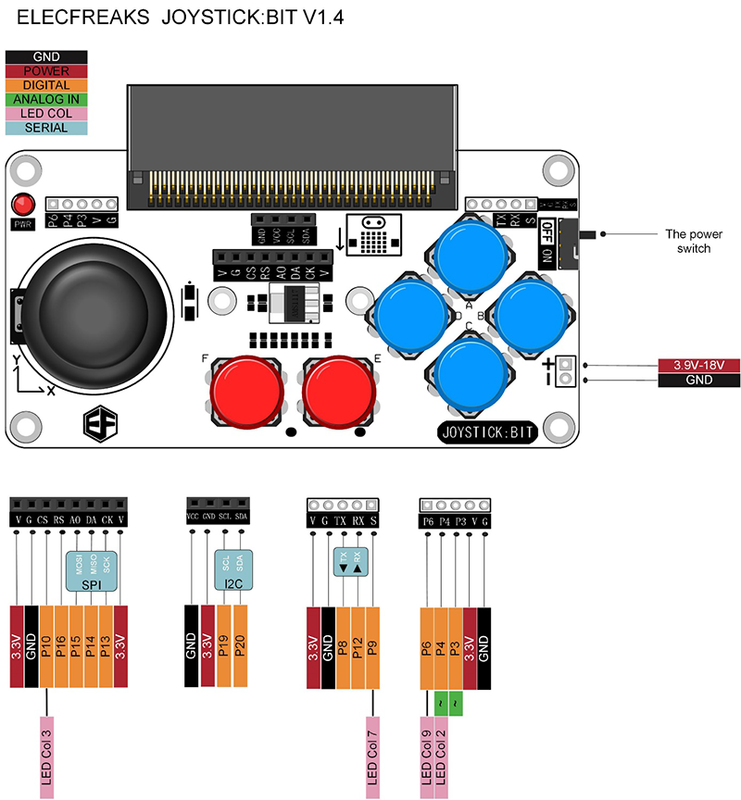 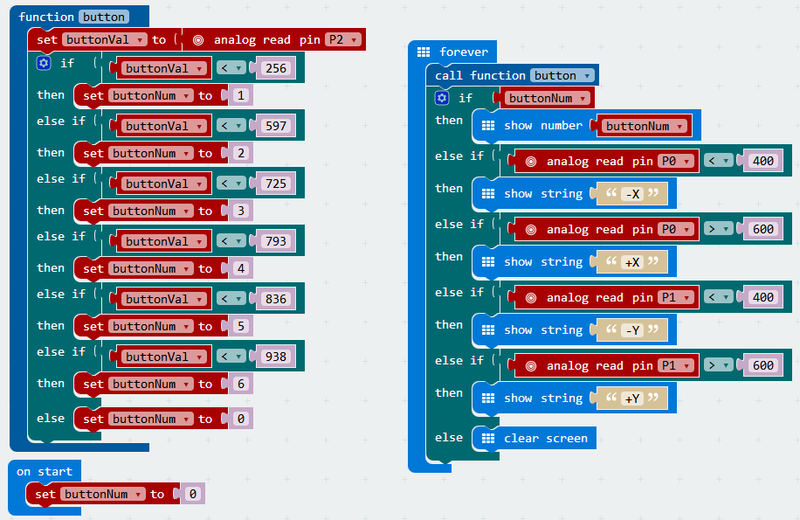 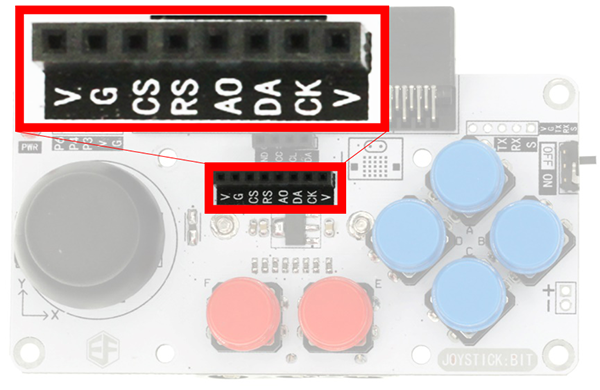 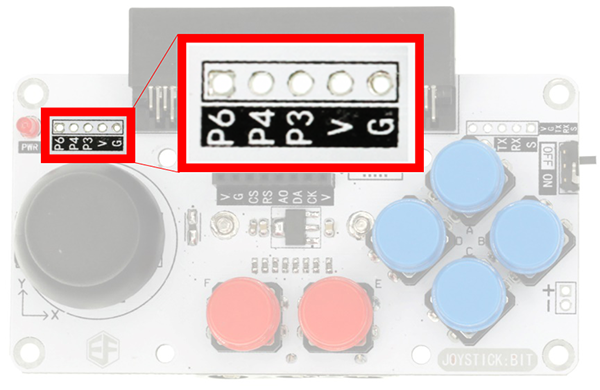 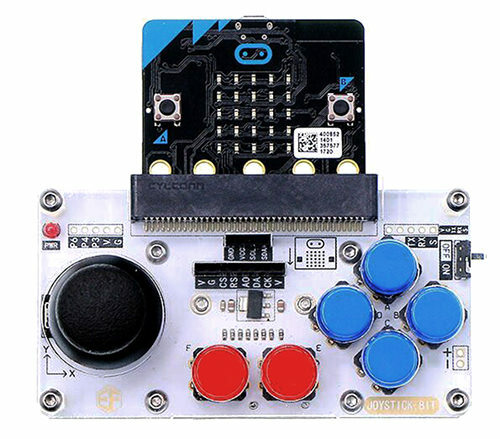 Once we plug micro:bit board into the center connector slot on the board, it becomes a free defined programmable game joystick. 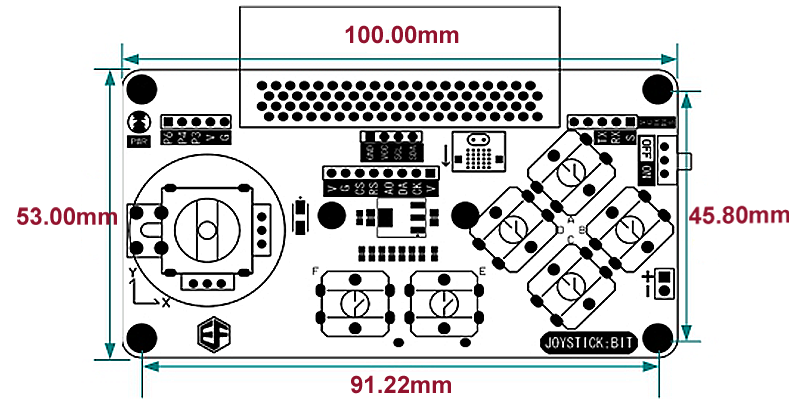 Besides, it has spare room for other IO port to do soldering. 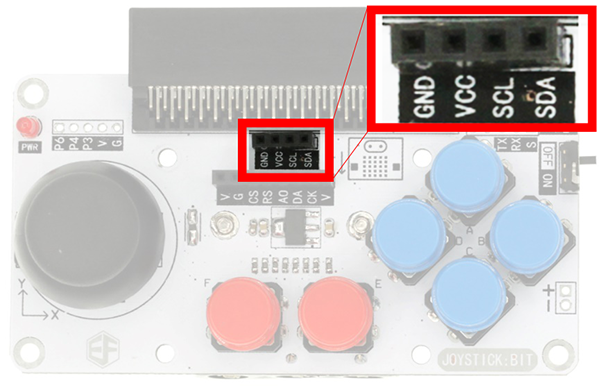 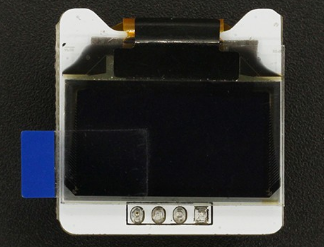 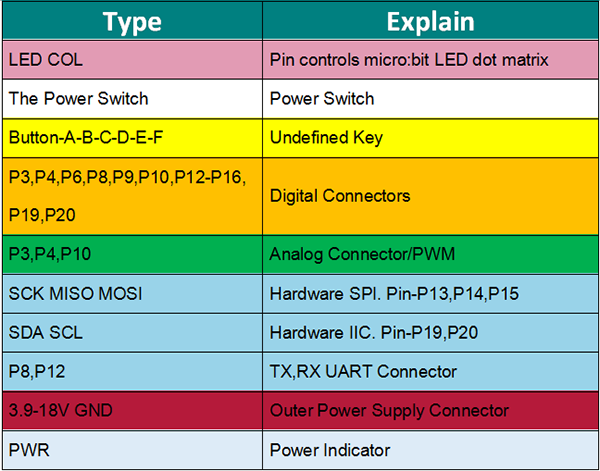 You can solder by yourself to lead out these IO ports and master more extension possibilities.